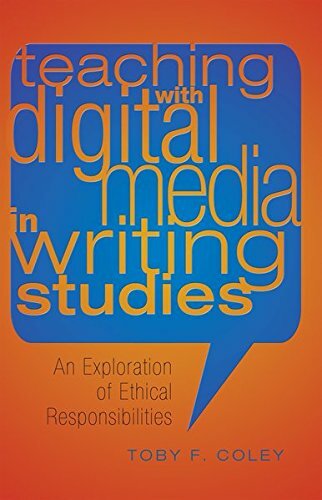 This book explores the ethical implications of using digital media tools in the writing classroom, particularly first-year composition, but applied more broadly as well. The author argues that in addition to Stuart Selber’s three multiliteracies, teachers of writing must include ethical literacy when teaching students to compose using digital tools. This book explores the need for this ethical literacy – drawing on interviews with writing program administrators and instructors – and offers implications, heuristics, outcomes, and sample assignments for teaching digital media ethics in writing. View More In Ethics & Professional Responsibility. If you have any questions about this product by Peter Lang Inc., International Academic Publishers, contact us by completing and submitting the form below. If you are looking for a specif part number, please include it with your message.